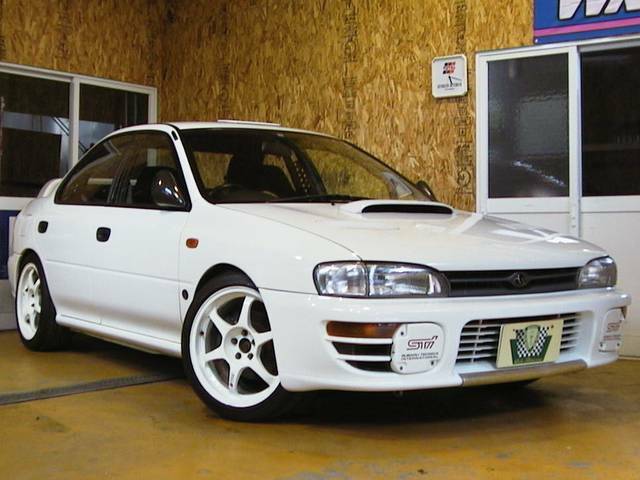 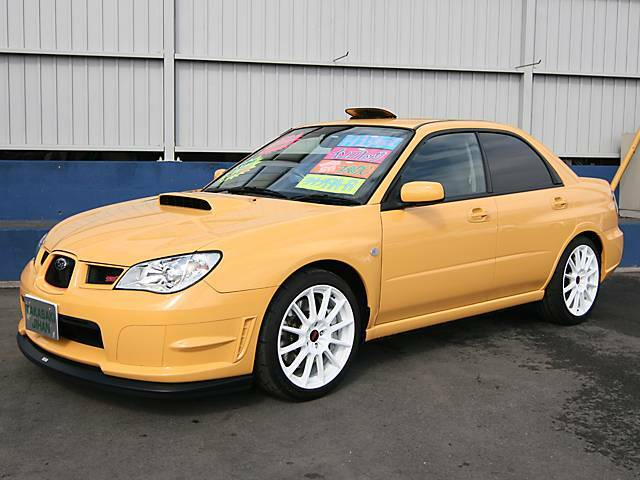 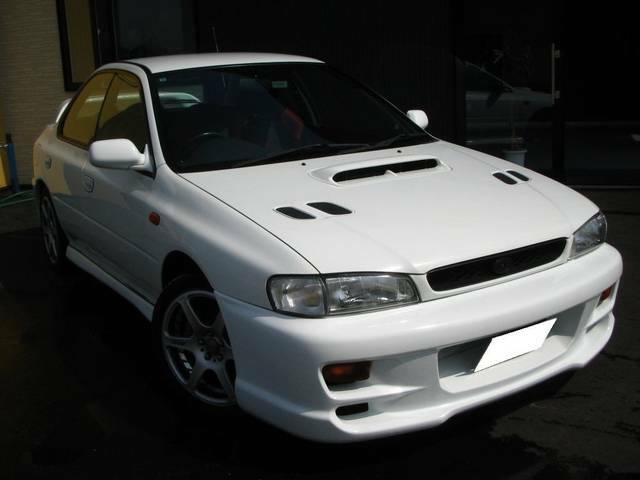 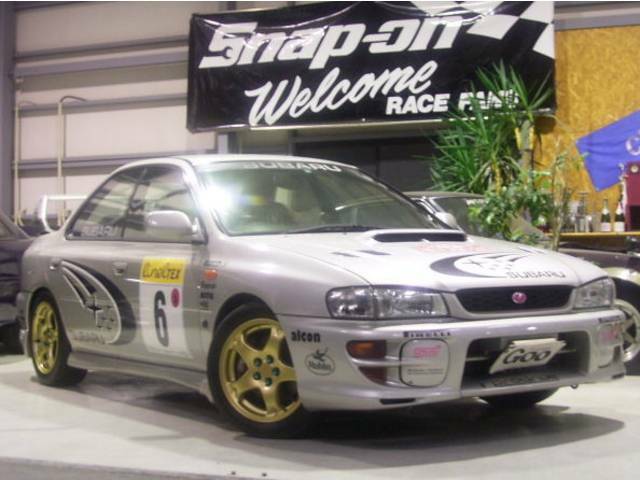 Large selection of Subaru Impreza WRX- For Sale, JDM imports. 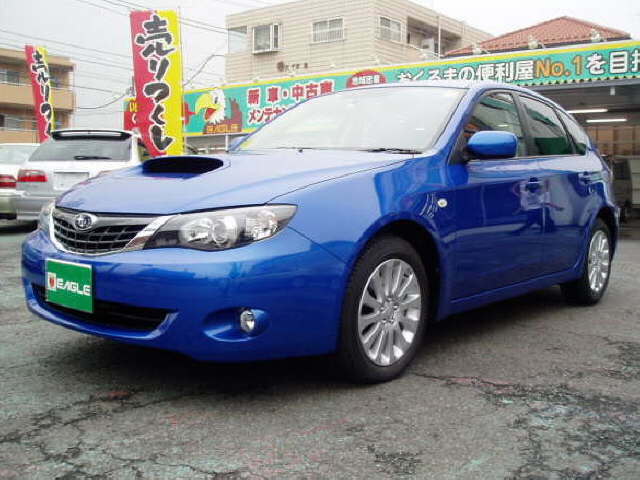 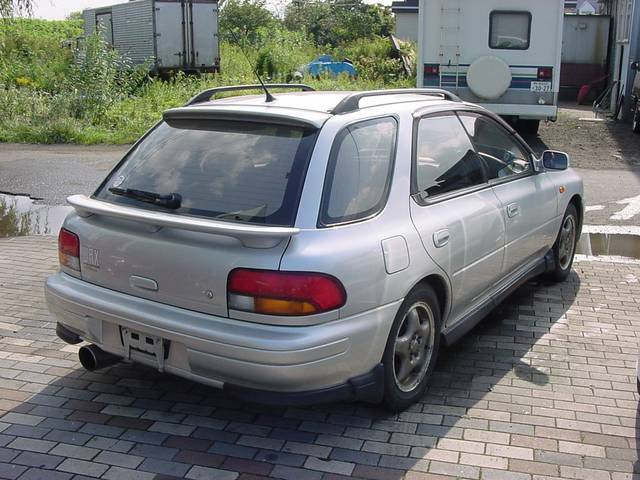 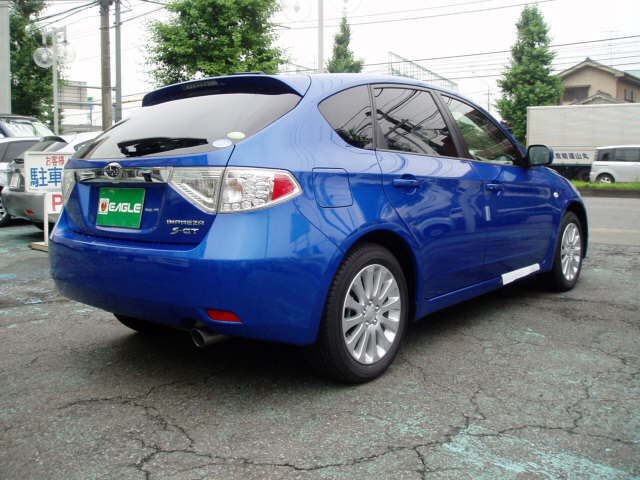 Autospecs Ltd. the leading exporter of JDM Subaru Impreza WRX used Japanese cars. 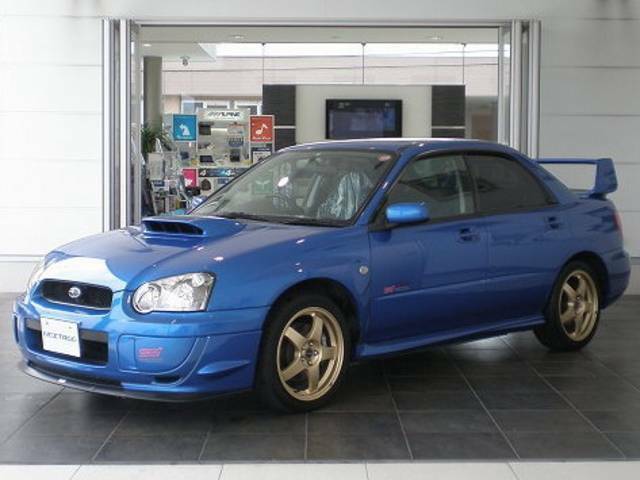 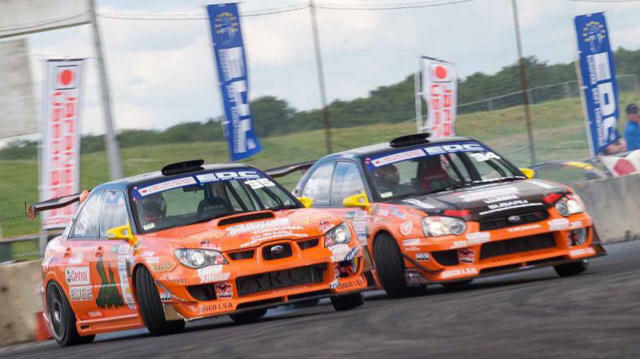 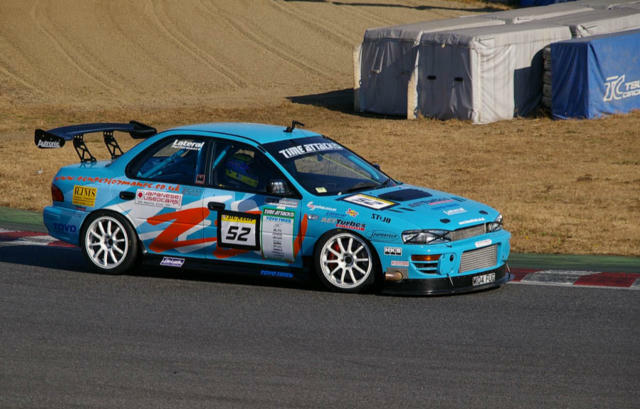 To view all the Japanese used Subaru Impreza WRX we have available simply click here and go to our Fixed Price section or our Daily Auctions section. 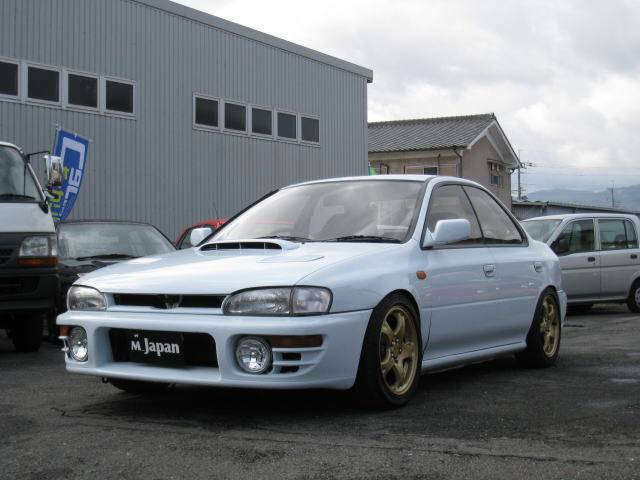 JDM cars, Drift cars, Hybrid cars, Family cars, Sports cars, Performance cars, Luxury cars, 4WDs, SUVs, Vans, Diesels, Pickups, Trucks, Buses, Race cars, Street cars, European cars, American cars, Japanese cars, Japan car imports.